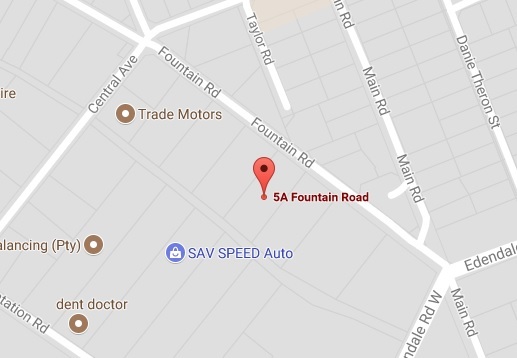 We Offer State of the art Solutions for Indoor and Outdoor Electronic LED Displays, We Manufacture and Supply Electronic LED Displays & do Custom Design Electronic LED Displays, Ideal for Advertising , fill in and Submit a Contact form on our Website or Contact +27 11 608 2770 to get a Quote. Wide Range of digital led billboards, full colour displays , Connecting is simple Using different type of communication such as LAN, WI-FI, 3/4G modems via internet, HDMI feed. 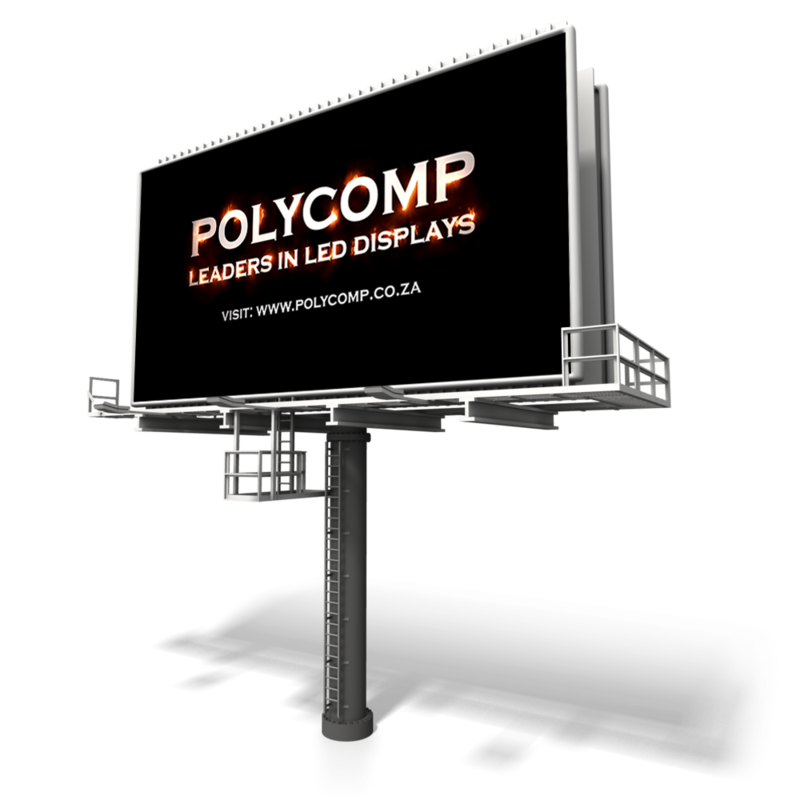 Home of LED Displays – PolyComp (Pty) Ltd, Established in 1985, is a dynamic, fast growing company with a large range of LED Displays & related products that are used in the Manufacturing, Financial, Advertising, Travel, Transport, Sport and Entertainment Sectors.